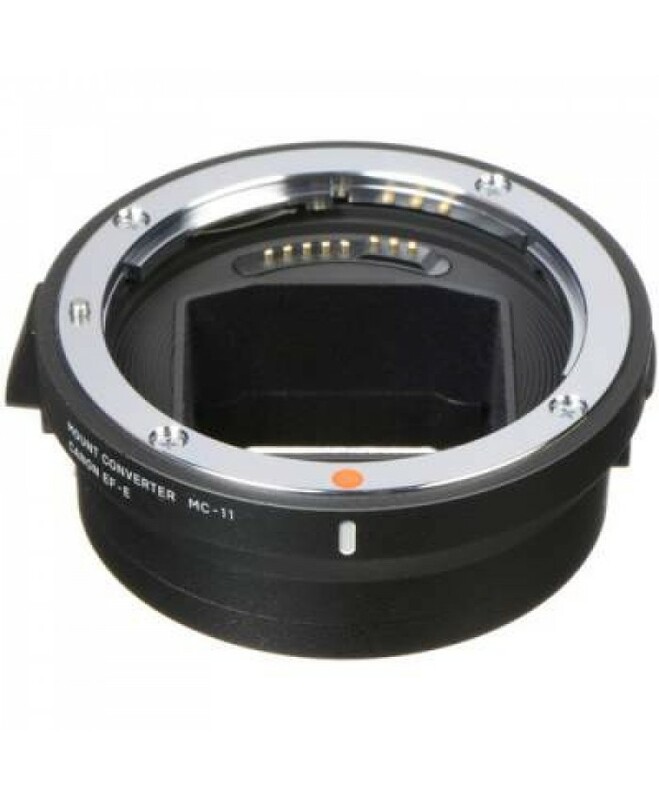 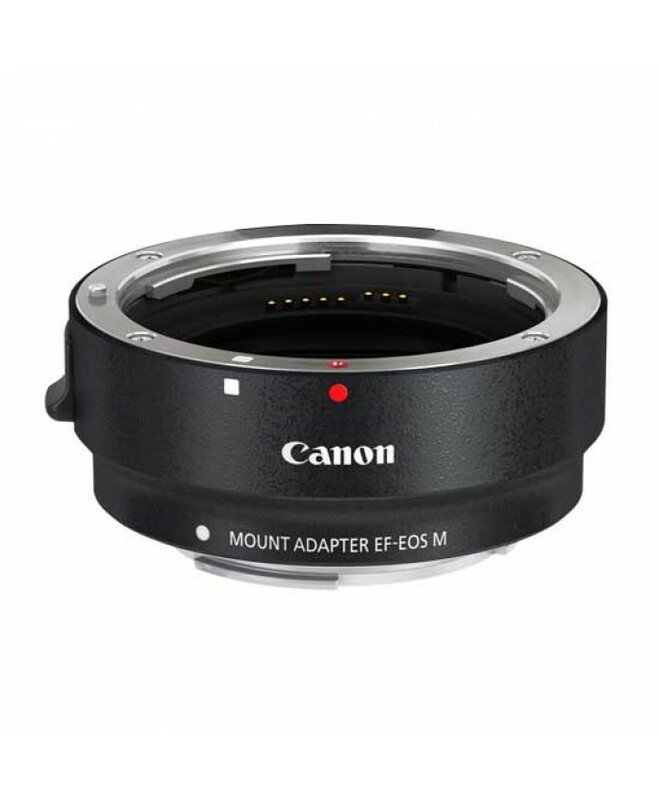 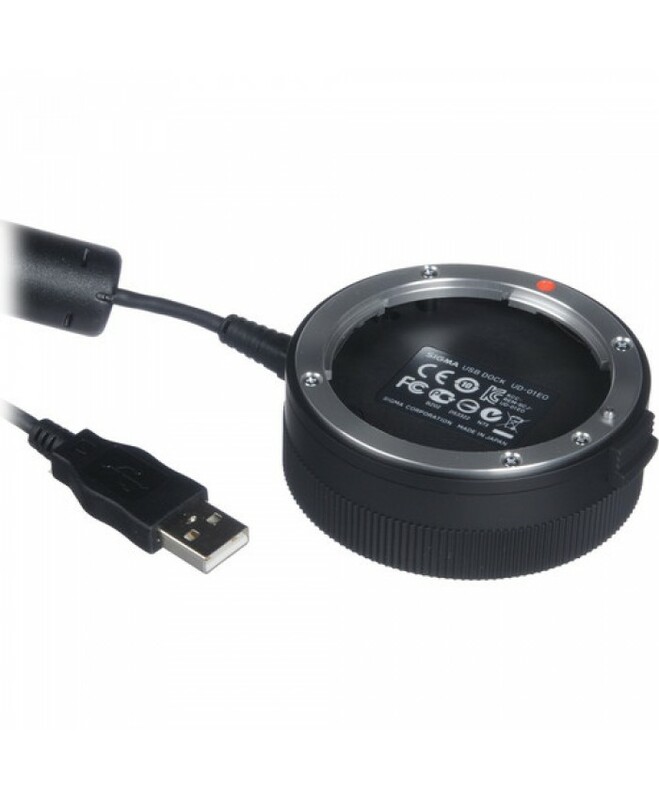 Mount Canon EF/EF-S Lens On EOS-M Camera	Compatible with All Lens Functions	Camera Cover R-F-3.. 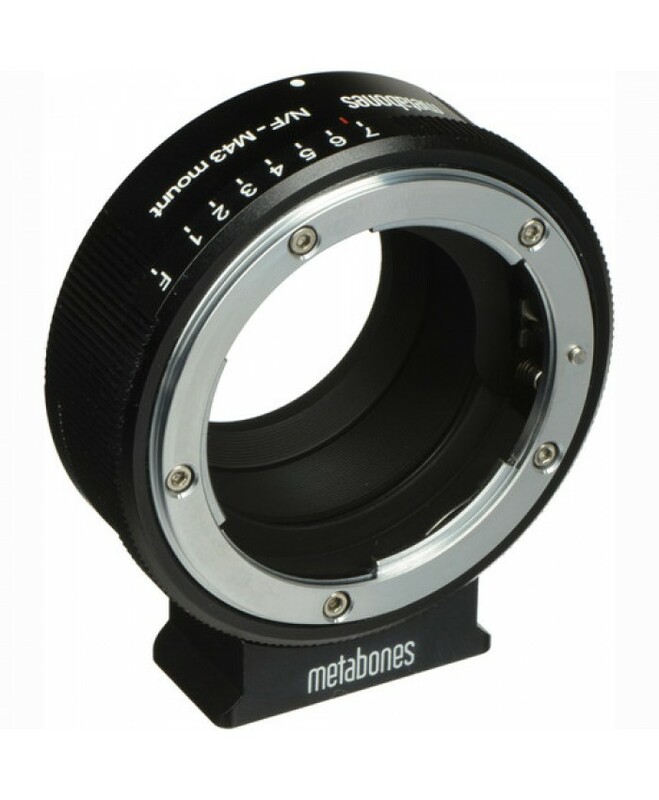 Tested Camera Bodies: A9, A7SII, A7RII, A7II, A7S, A7R, A7 A6500, A6300, A6000, A5000 PXW-..
Canon EF Lens to Sony E-Mount Body	Increases Angle of View by 0.71x	Increases Maximum Aperture b..
Adapts Nikon G Lenses to Micro Four Thirds Lens Mount..
Nikon F Lens to Micro 4/3 Body	Full-Frame Lens to Micro 4/3 Camera Body	APS-C Lens to Micro 4/3 Bod..
Canon EF Lens to Micro 4/3 Body	Full-Frame Lens to Micro 4/3 Camera Body	Supports In-Camera Aper..
Canon EF Lens to Micro 4/3 Body	Full-Frame Lens to Micro 4/3 Camera Body	Supports In-Camera Ap.. 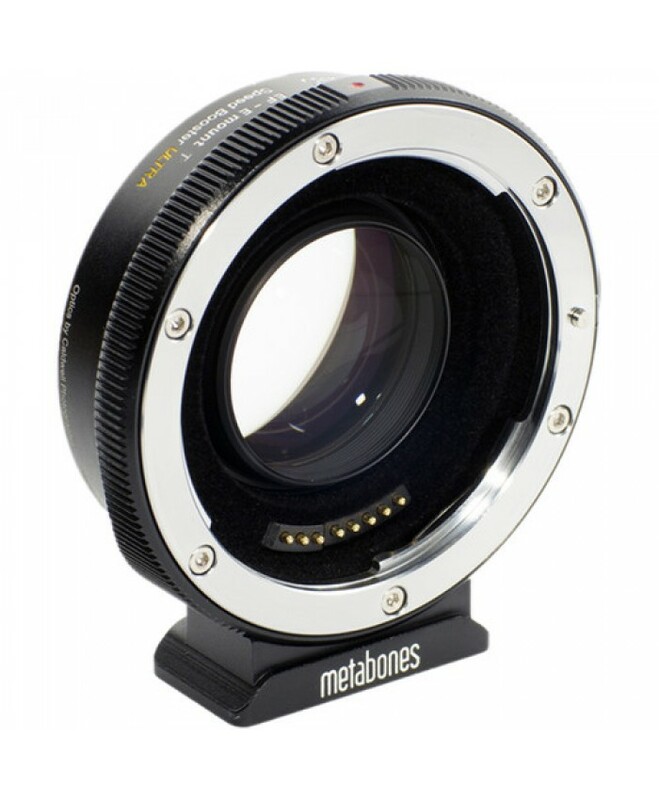 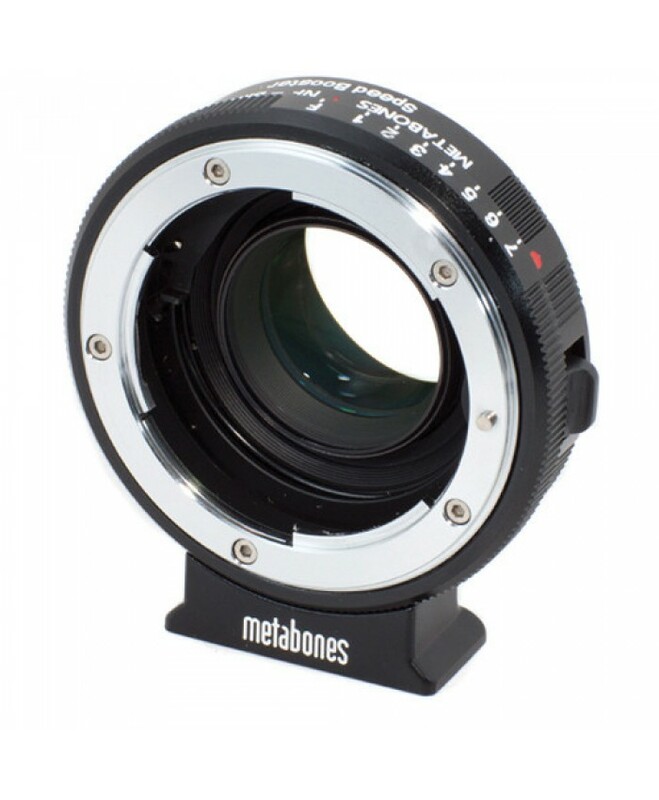 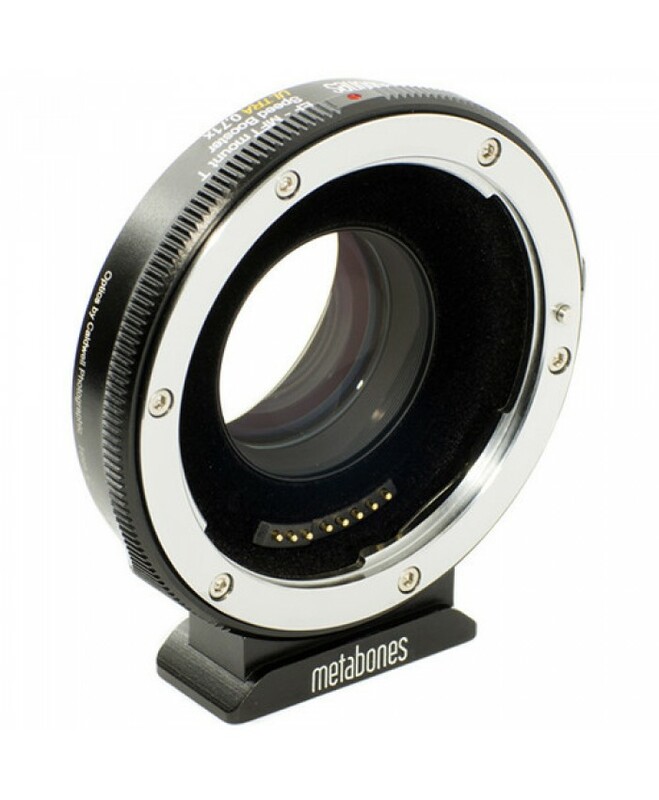 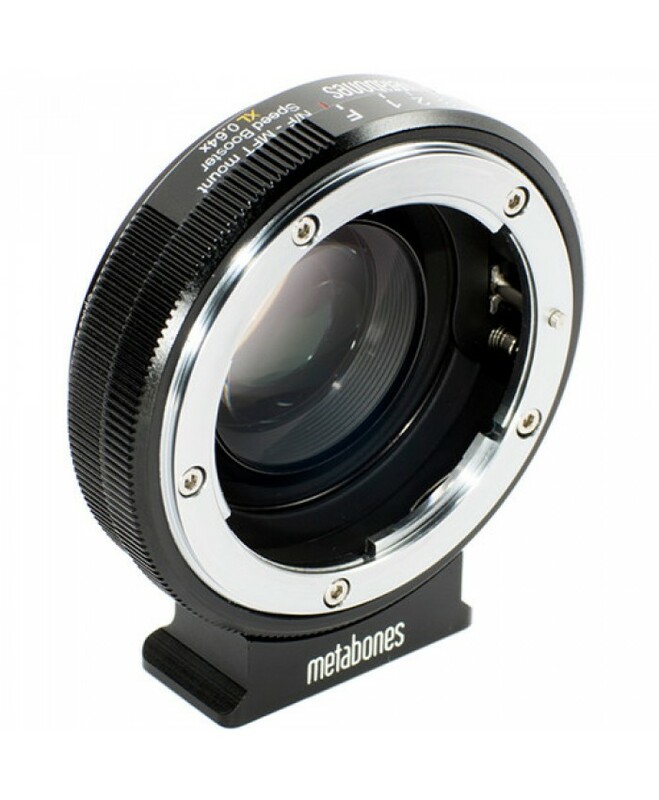 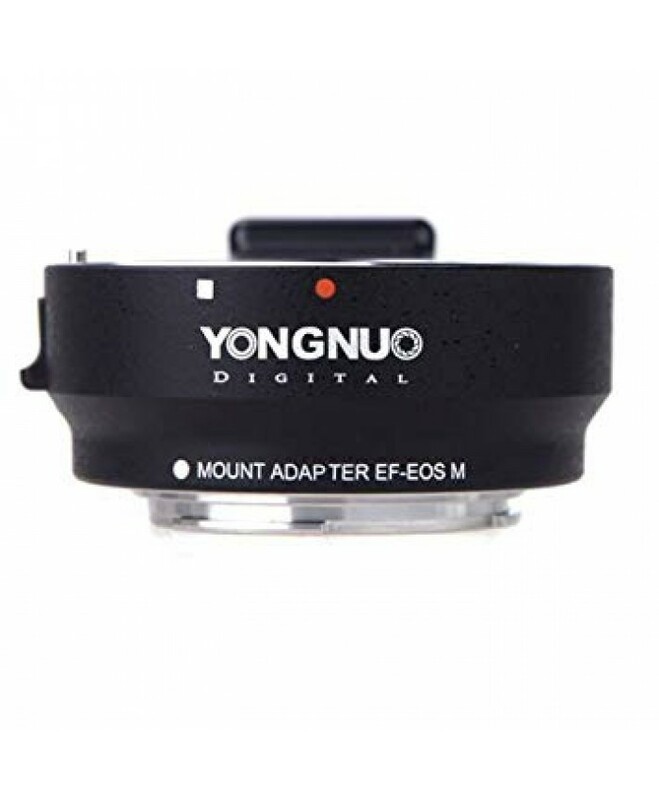 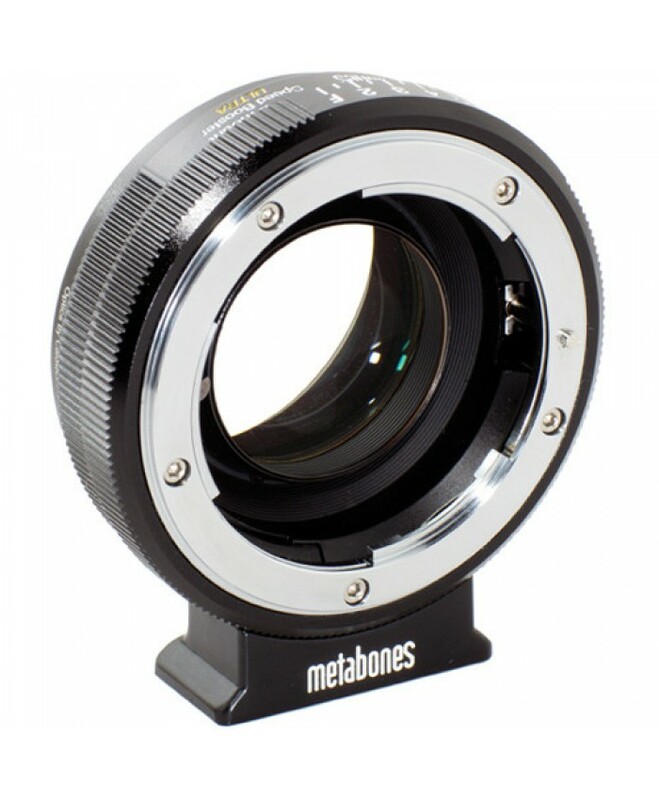 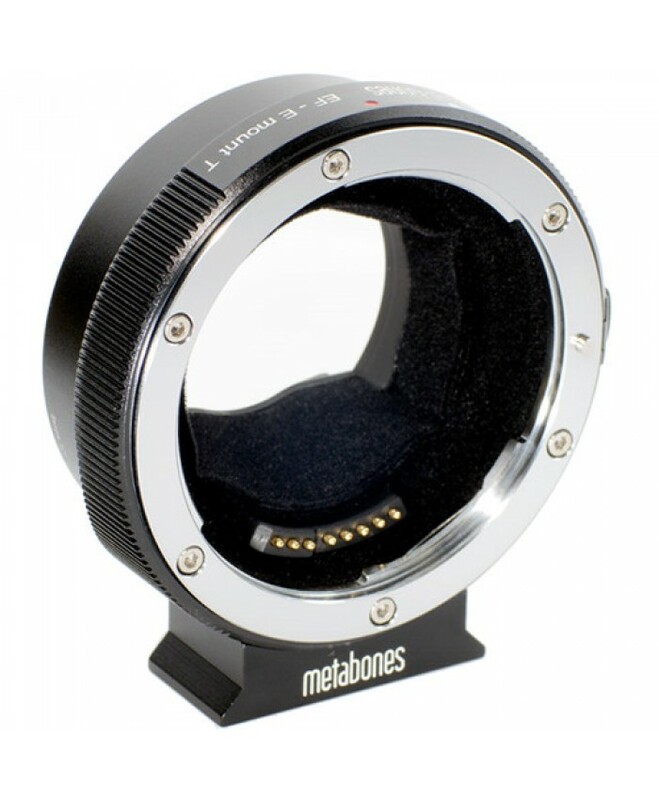 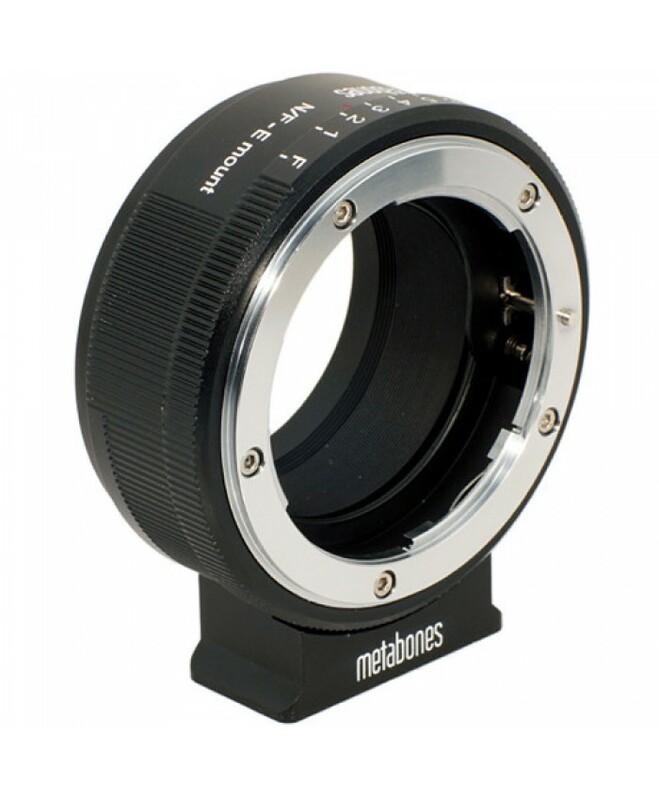 Adapt EF-Mount Lens to Sony E Body	Integrated LED Displays Compatibility	Maintains Autofocus a..
Update Lens Firmware and Adjust SettingsFor Use with Sigma Global Vision LensesCompatible with Canon..
Electronic lens mount adapter EF-M is mainly used for connecting the "For Canon EF series l..